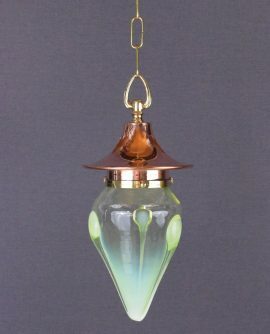 Categories: Lamps, Lighting, New Stock. 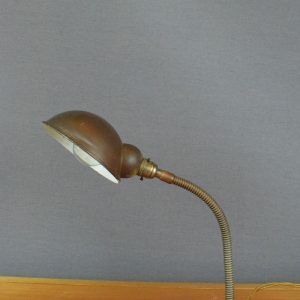 This Art Deco Desk Lamp features a heavy cast iron base and a flexible swan neck. 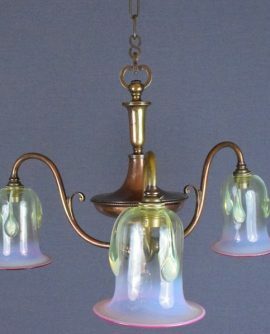 The simple styled shade is typical of the era and is in original and untouched condition. Wired with approximately 2 metres of antique style braided flex in antique gold. 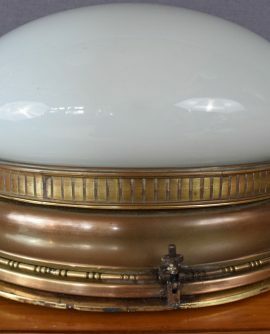 Fitted with a brass B22 bayonet bulb holder.